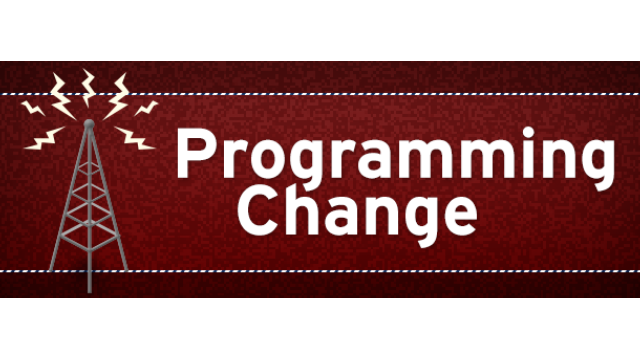 Starting today, we're rolling out a new summer schedule for our children's programming. It features multiple episodes of favorites, including CURIOUS GEORGE, WILD KRATTS and DANIEL TIGER’S NEIGHBORHOOD. Yay, double the fun! 10:30a DANIEL TIGER’S NEIGHBORHOOD – change from SUPER WHY! 1pm WILD KRATTS – change from SIGNING TIME! If you are a loyal viewer of the OETA Kids Channel (free, over-the-air, 24-hour children's shows), you'll notice that the programming has changed there, too. Most of that channel is directly from the PBS satellite feed. OETA Kids is the x.4 channel if you use an antenna to pick up OETA. It's channel 114 on Cox Cable.